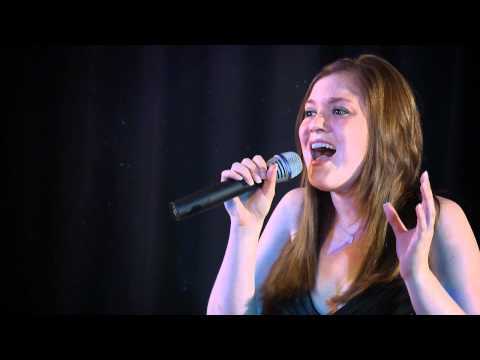 Olivia is a superb Soul Singer and Pop Singer, she has a relaxed singing style an impressive range and a natural look. This has enabled her to perform a huge range of songs including Soul and Pop Classics. Olivia may be booked either to perform a mixed variety of songs as a Soul Singer for a Soul Night or Pop Songs as a Pop Singer or a mix of some Soul songs and some Pop songs. She regularly performs at weddings for both the ceremony and the reception party and performs the first dance for the Bride and Groom and can can tailor her performance to individual requirements. The standard of the show is of the highest quality and guarantees a fantastic evening of entertainment for your party or event.